" I highly recommend coming to this practice if you want your health in good hands." "I consider this office one of the best in the area!" "I recommend this practice to all of my friends and family." "I highly recommend this family practice to everyone!" Grayhawk Family Practice has served the community of Scottsdale, Arizona, since 2004, when it was founded by Dr. Ida Crocker-Sabbagh. From the beginning, Dr. Crocker-Sabbagh envisioned providing comprehensive and high-quality health care. Nikki King, who has been with the practice since the start, continues to fine-tune the original vision by offering concierge medicine. Concierge medicine is an approach that optimizes preventive health care and guarantees that each patient receives truly personalized attention. Grayhawk Family Practice is a hybrid concierge medical facility that charges a nominal monthly fee and accepts health insurance. Concierge membership fees guarantee a high level of care — including services that often aren’t covered by health insurance — while health insurance offsets the cost of specialized services that exceed concierge care. Families who want to enroll can receive a discount for multiple people. When patients become concierge members, they receive numerous services that aren’t available from traditional medical practices, such as 24/7 access to their doctor, unlimited office visits, virtual visits when they can’t make it to the office, and appointments that last up to two hours. The compassionate team at Grayhawk Family Practice includes experienced medical doctors and naturopathic doctors. Patients have the freedom to choose from many types of treatments, including traditional medical care, homeopathic medicine, botanical medicine, and physical medicine. The team at Grayhawk Family Practice welcomes patients from the age of 5 years and up, working with men and women throughout their life to maintain optimal health and prevent disease. Patients have access to the full range of family practice services, including the diagnosis and treatment of every health concern they face. Whether they have an everyday illness like the flu, headaches, and minor injuries, or they need intensive pain management and ongoing care for chronic diseases, patients can count on getting the help they need. In addition to preventive medicine and medical care for the full range of health problems, the team at Grayhawk Family Practice proudly offers innovative treatments, such as IV therapy, nutritional medicine, and manual massage. 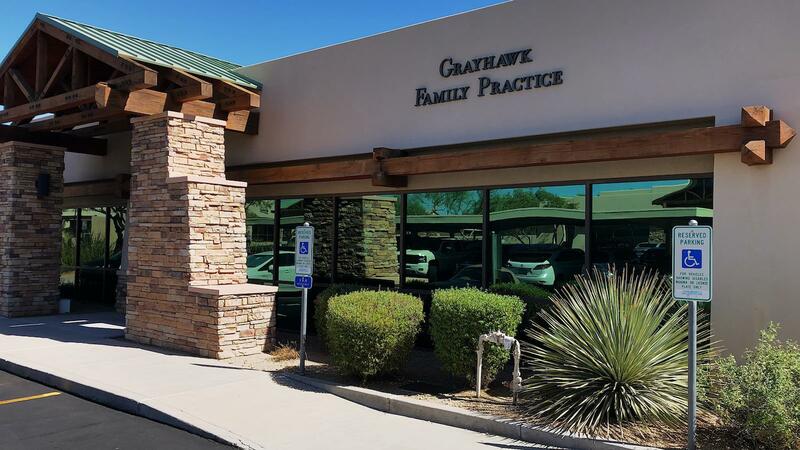 Everyone at Grayhawk Family Practice looks forward to welcoming new and existing patients. To schedule an appointment, call the office or use the online booking feature. Grayhawk Family Practice's portal facilitates better communication with your physician's office by providing convenient 24 x 7 access from the comfort and privacy of your own home or office. Award winning products with real results. From acne to wrinkles, everything you need to keep your skin healthy and glowing. Buy in office, call for more information. The right nutrition can make all the difference. That's why we partner with Metagenics. Metagenics offers a wide range of nutritional products that provide a variety of nutritional support.  Using our advanced supplement finder, you'll be able to search our robust product catalog to find the supplement that best meets your nutritional and dietary needs. From here you can directly access recommended vitamins and supplements, set up automatic refills and receive other communications from me. Plus, shipping is FREE on orders of $49 or more! Taking a deep breath really does calm you down by triggering neurons in your brain which tell the body it is time to relax, a new study has found. "The service I receive is great. It’s literally like having your own personal doctor. No hassle first class service"
"Awesome, very friendly staff. Any patient would feel taken care of coming here for any primary medical needs."